Dumitru MÎNZĂRARI, APE associate expert, Michigan-Ann Arbor University. 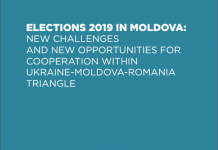 This analysis claims that the Republic of Moldova in particular, and the Eastern Europe in general, are facing an unobvious and new strain of Russian hybrid war. 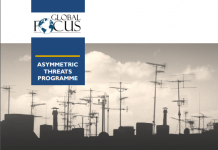 This obscure form of interstate aggression pioneered by Russia against its former satellites and the West, is deliberately designed to escape its timely detection by existing international law mechanisms. Therefore, the analysis points out that the process, widely labeled as hybrid war, is a model of stealthy political assimilation of new countries, as a modern replacement of territorial annexation. 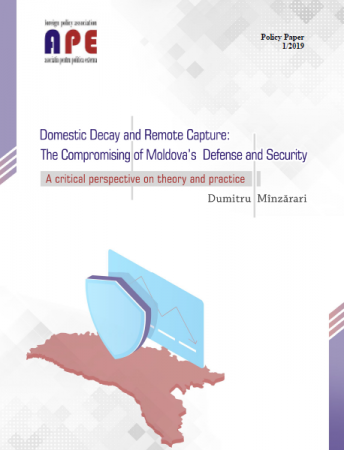 By focusing on the Republic of Moldova’s case, the analysis examines and reveals the nuances and particularities of this obscure form of Russian aggression. To do so, it elicits important dynamics of the Russian model of hybrid aggression. In turn, this allows to generalize this type of aggression, suggesting it became a typical and widely used war technology in Russia’s foreign policy against many countries. 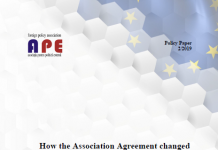 The only difference displayed by other European countries, in contrast to Moldova, is that they have specific levels of vulnerability, and thus trigger responses from Russia that are tailored to exploit that variation in their degrees of vulnerability. 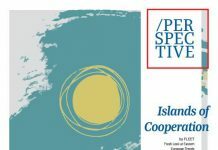 This paper was elaborated with the assistance of the Open Society Foundation. 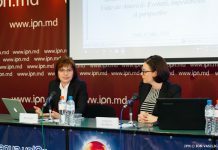 The opinions expressed in the paper are those of the autor and do not necessarily reflect the view of the Open Society Foundation or the Foreign Policy Association of Moldova.